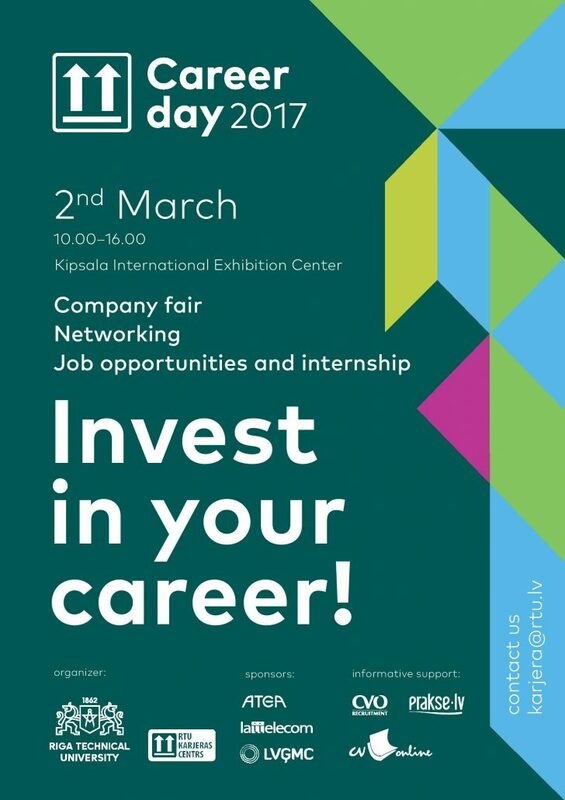 Meet more than 90 business representatives and get to know future career or internship opportunities in the Career Day of Riga Technical University. To conduct successful negotiations with potential employers on the Career Day, RTU Career Centre recommends students to take along their CV. 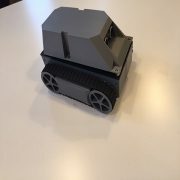 In January this year the RTU Foundation Course Unit organized the winter school ROBO CAMP in cooperation with RTU Faculty of Computer Science and Information Technology, RTU Design Factory and RTU Department of Computer Aided Engineering Graphics. 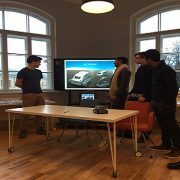 In ROBO CAMP there were students from Australia, Russia, India and Algeria. During the camp students had practical classes, hands-on activities, lectures and field trips to the companies representing the robotics field in Latvia. Lectures were delivered not only by RTU lecturers, but also by a quest lecturer from Brazil. 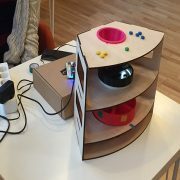 In three weeks students had a chance to go through the whole process from idea to real, tangible result with final outcome – three projects of functioning robots-prototypes. The RTU Foundation Course Unit would like to express gratitude to all the lecturers and departments involved as well as participants of the ROBO CAMP for the hard work and devotion to their project.